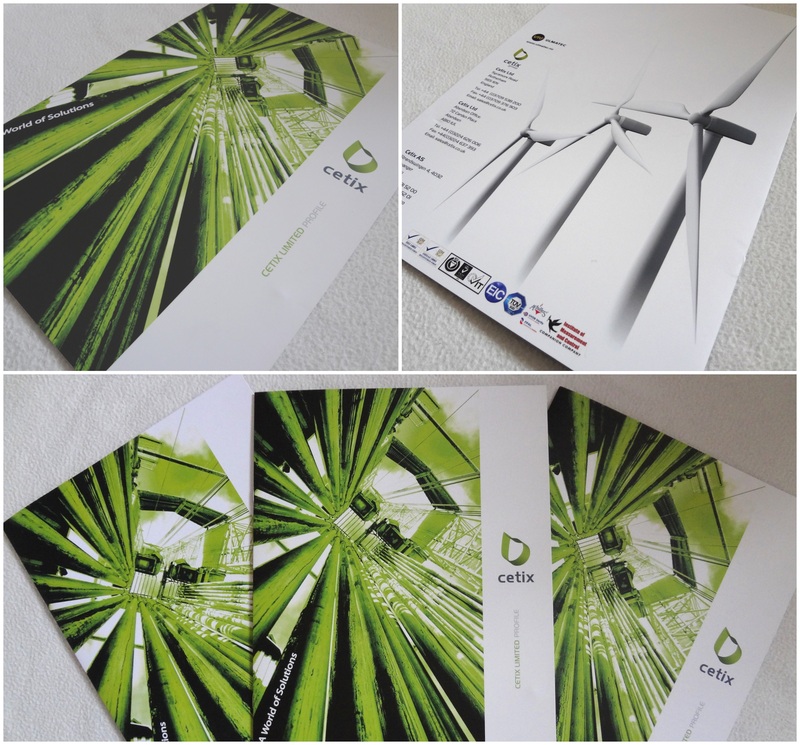 I designed the current brochure for the Cetix Group. 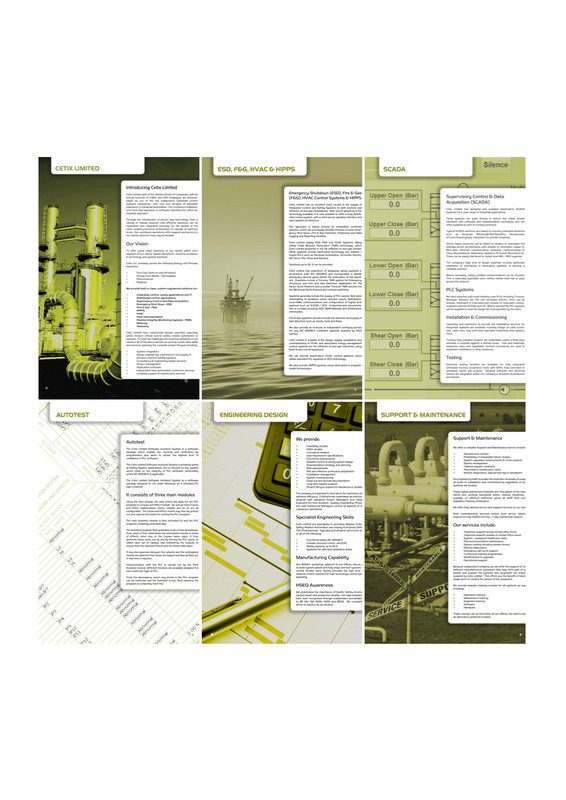 They are acknowledged as one of the top independent industrial control systems integrators with over two decades of specialist experience in industrial automation. 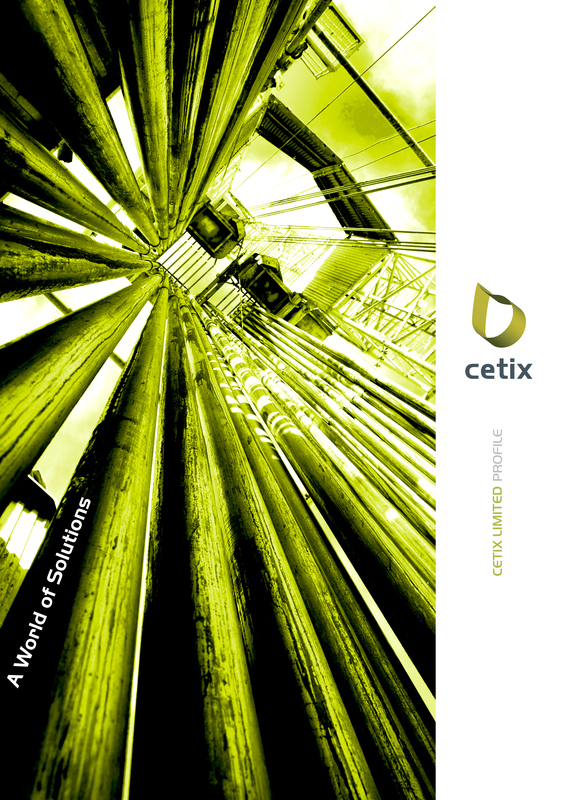 This is the front of the corporate brochure I designed for Cetix Limited.